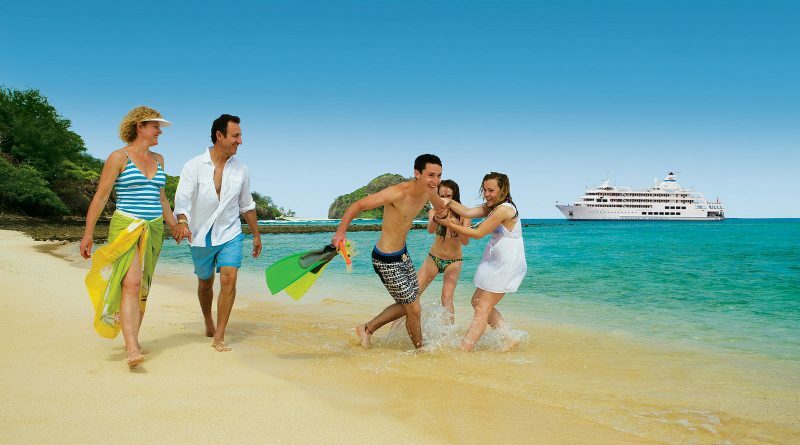 Fly Deal Fare Blog: Travel With Ease 5 Indian destinations to spend vacation with your parents! 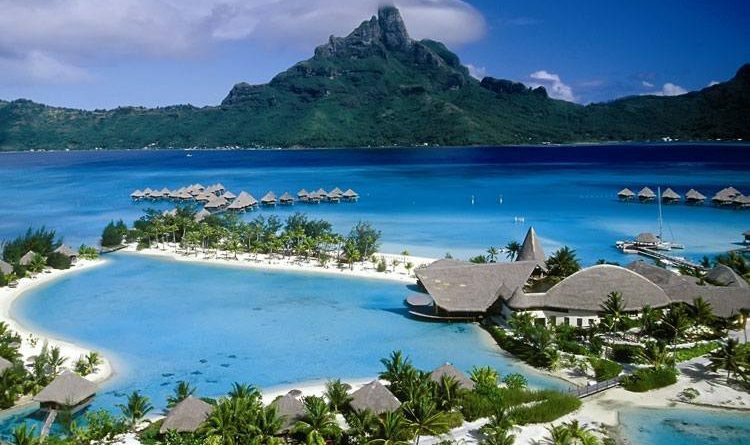 5 Indian destinations to spend vacation with your parents! 5 Indian Destinations Where You Can Make Memories With Your Parents At Vacation! The lush green hills, dense forest, ultimate weather, mesmerizing rivers and lakes, make it an amazing paradise to spend precious and lovely time with your family. Rare flora species, tranquil atmosphere, greenery makes it a picturesque destination. Boating in quiet Ooty Lake while surrounded by the bliss of tea garden will refresh everyone’s mood. This is located 86km north of Coimbatore and 128km south of Mysore. Wax world Ooty: statues of great Indian personality displayed over here. Ooty toy train: will take you through lush green landscapes with breathtaking Nilgiri mountains. The train runs on track of 46km. Ooty rose garden: you can witness more than 20 thousand variety of roses in this beautiful & colorful garden. The capital city of the most famous state of all seven sisters Meghalaya, Shillong which attracts a lot of families due to its scenic vistas and picturesque natural attraction. The city name derives from “Leishyllong”-the Superpower or God, who is believed to reside on the Shillong peak. 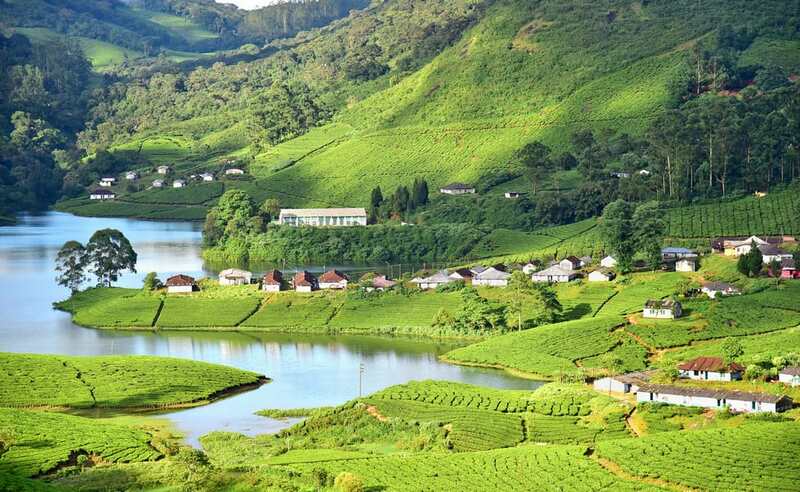 Hills carpeted with tea plantations, little rivulets meandering here and there, a floating lake, peaceful monasteries and the wettest place on earth – Meghalaya has it all and so do Shillong. Sohpetbneng peak: This provides you with the tranquility and most thrilling view of the city. Umiam River: man-made water body which is a strolling and picnic spot. Shillong peak: this gives you 360-degree bird’s eye view. Lady hydari Park: this manicured garden is a great picnic spot was named after the first lady of the provinces- lady hydari. Let your parents witness the spiritual enlightenment of Vaishno Devi Temple which is situated in the Trikuta Mountains, Jammu and Kashmir. This is considered as one of the most respected and big pilgrimage site for Hindus. It is at the height of 5300 feet. Earlier it was known as “moonth maangi muradein poori Karne Wali Mata”, which means the mother who fulfils every wish of her child. 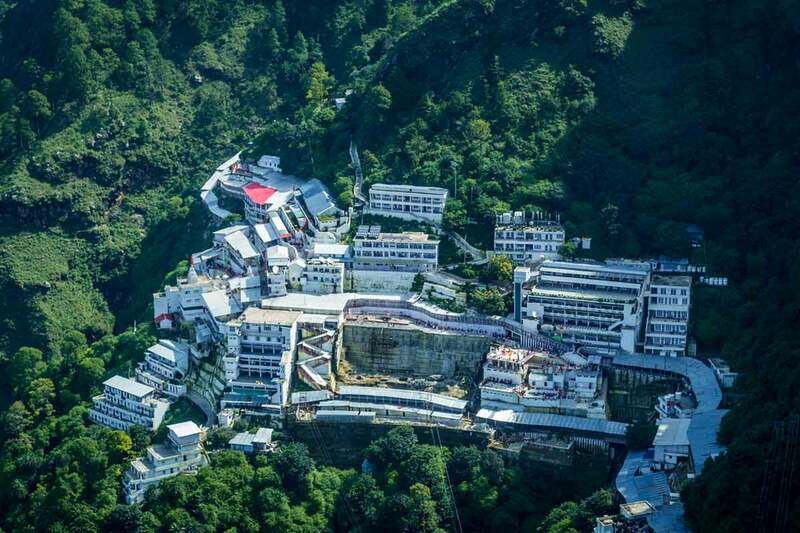 It is situated at around 1600 meters. Munnar rises as three mountain streams range: mudrapuzha, nallathanni and kundala. Sprawling tea plantation, picturesque towns, winding lanes and holiday facilities make it a mind-blowing family vacation spot. You can explore paragliding, trekking, jungle safaris boating and cycling. Chinnakanal & anayirangal: powerhouse waterfalls, must visit this cascade down steep rock 2000m above sea level. Anamudi peak: located inside the Eravikulam national peak is the anamudi peak the highest peak in south India approximately over 2700m. Tea museum: Munnar has preserved and showcases some of the exquisite growth of tea plantation in Kerala’s high ranges. Rajasthan’s big-ticket attractions are its magnificent forts and palaces. Powerful forts loom from mountain tops, their battle-scarred ramparts still defying long-dead enemies. 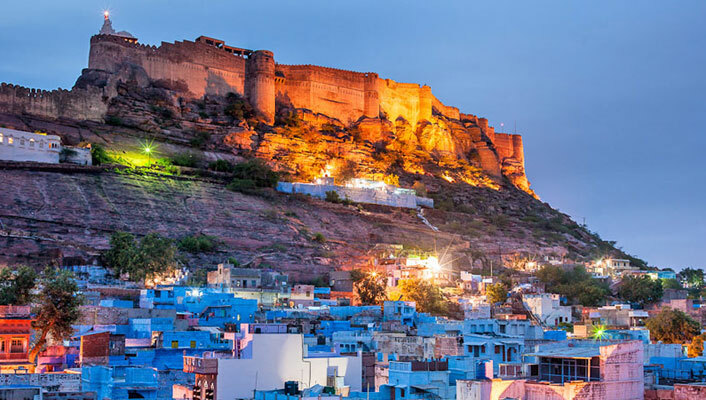 Rajasthan there are numerous forgotten forts and lovingly restored palaces, including Jaisalmer’s fairy-tale desert outpost, Amber’s honey-hued fort-palace and Jodhpur’s imposing Mehrangarh to name just a few. The authentic and traditional taste of food, traditional shopping material, every authentic taste will excite you to visit her once. Hot-air ballooning: soaring high in the sky, you can witness the detailing of heritage structure and wide expansive greeneries. Chokhi-Dhani: need no intro, royal hospitality with lip-smacking authentic food. Desert camping: starlit sky, lively folk dances, delicious authentic meals, colorful puppet shows and cosy bedding will make your experience amazing. 4 Beautiful Spots In India To Explore In March 2019!